The most difficult and important step in confronting a problem is the one of the individual who does something to change the situation for the better, despite the obstacles. In a democracy that has been shaped by a past and present of racism and sexism, which now much more flamboyantly, aggressively, and confidently threatens that very democracy, we need to do as much as we can to become the inclusive and reflective nation we wish to represent. But how do we begin? And how do we maintain hope and an enduring legacy of an America for all? Teresa Baker is making connections by taking this conversation beyond talk. The things she brings to the conversation are “What can people do? What does sharing power mean?” and what she does is not only to provide steps toward racial and gender inclusivity, but also the actual organizing of bringing those ideas into existence. 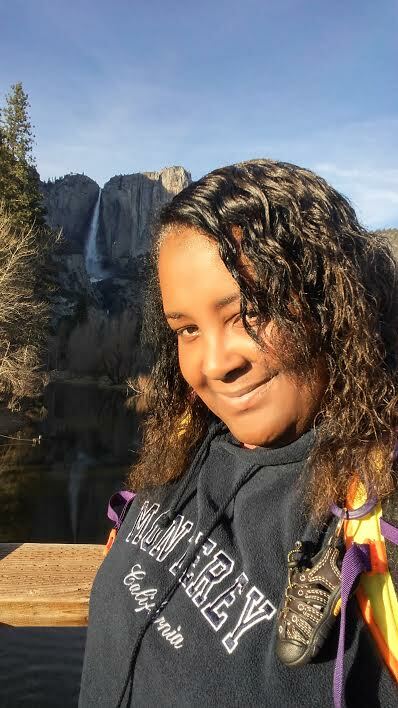 Baker is the founder of African American Nature and Parks Experience, the blog African American Explorations, and was featured as a Jane Goodall’s Roots & Shoots project of the month in 2014. For Baker, this is the time to stop talking about “diversity,” and begin movements which demonstrate what that actually looks like for our country, and specifically, in nature. In 2013, she did something. 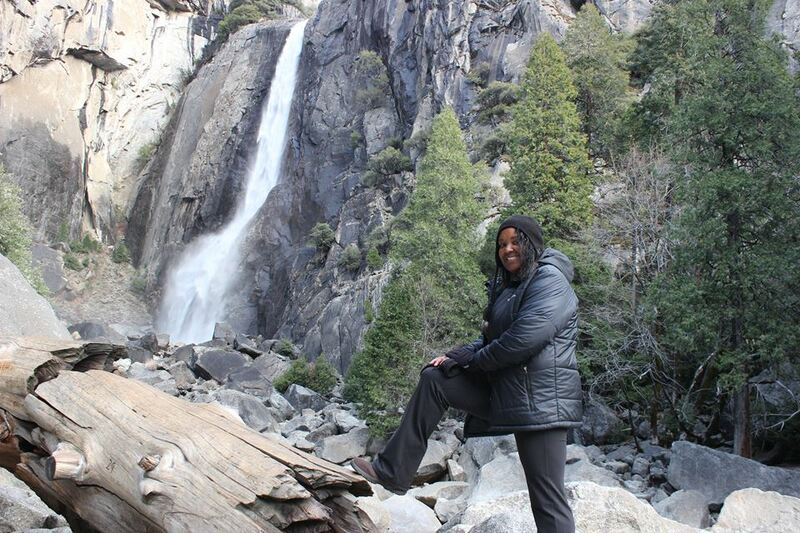 Teresa posted on Facebook about her African American National Parks Event, and encouraged people across the country to participate. In the first year around 200 people responded and participated. 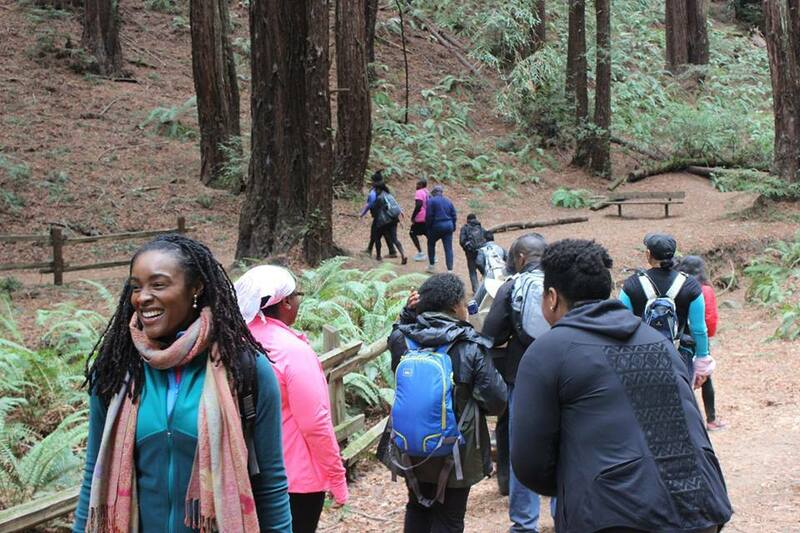 This year, over 2,000 people in African American and other communities got out into a national or state park, many for the first time. For Baker, her work is a combination of 1) Changing the way environmental groups and retailers are composed demographically and making sure there’s a real commitment to diversity, 2) Getting communities of color outdoors and connected to one another, and 3) Working with companies in changing the way people of color are represented in media and marketing around the environment and the outdoors. Other problems are more nuanced, requiring greater awareness and cultural sensitivity. For example, in Latinx communities, it is common to travel with three or more generations – a typical campsite is not designed for this. Creating space means just that: in thinking and physical space, accommodating all people in regard to and respect for the different needs among us. A 2011 park service survey showed that people of color were three times as likely to say that parks were unsafe and provided poor service (NYTimes). Having a park service that is more representative of across race and gender would not only provide greater understanding and initiatives within the parks, it would also build relationships for communities of color visiting the park who want to feel welcome, safe, and encouraged to be there. This is a problem within environmental organizations overall – with people of color making up only 16% of the boards or staff of 300 environmental NGOs, government agencies and foundations according to a 2014 study. Baker acknowledges that hurdles to change result from the sentiments that these organizations ‘don’t know how to reach COC’ and that they are ‘afraid to say the wrong thing.’ She recommends: recognizing what’s failing, gaining courage, and investing in inclusion. Teresa is not alone. Outdoor groups are coming together in hiking or camping trips to discuss these issues. Through gatherings like the Muir Campfire Discussion on Diversity, Inclusion and Relevancy, (including partnerships with Robert Hanna [great, great grandson of John Muir], the NPS, the Sierra Club and Bay Area Wilderness Training), groups like The Forest Service, the Bureau of Land Management, Latino Outdoors and the National Parks Conservation Association, are brought together. One of the outcomes of this was Diversity and Inclusion in Our Wild Spaces, by The Muir Project. 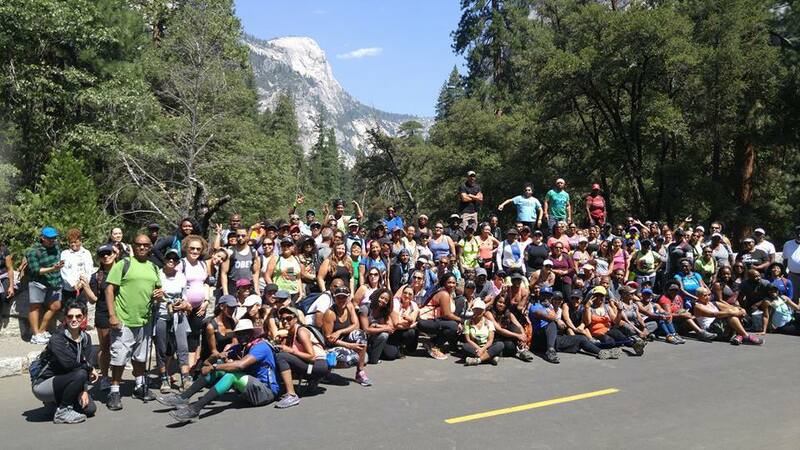 Many of these individuals, like Jose Gonzalez of ‘Latino Outdoors’ and other groups belong to the Next100 Coalition (Learn more at the conclusion of this interview)*. 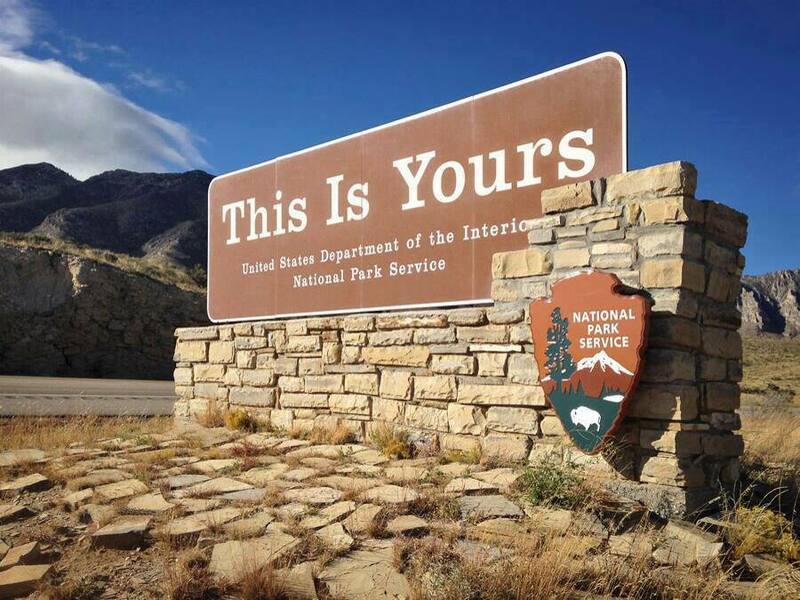 They played a major role in the memorandum President Obama issued days before leaving office, Promoting Diversity and Inclusion in our National Parks and other Public Lands. Teresa is very stoic and profound in her descriptions about the importance of nature. For her, being outdoors is in truth, about finding serenity. “When you stand in the valley of Yosemite, at the foot of its waterfalls, or surrounded by massiveness of the redwoods, you can’t help but be spellbound by the power and beauty. This is where people understand their role in the world as it relates to the environment – where a passion for conservation begins and continues to grow a deep desire to protect our earth. For me that’s what it’s all about. By 2055, the U.S. will not have a single racial or ethnic majority (Pew). There are a number of ways to counter the racial and gender disenfranchisement and division within this country, and it can begin in seemingly small ways. With each of us working passionately individually and together, we can change everything. It can even start with just one person. Next100 Coalition *Glenn Nelson of the The Trail Posse, who is a journalist with several outdoor magazines, Rue Mapp of Outdoor Afro, John Griffith of the CCC, Audrey and Frank Peterman who do such amazing work engaging agencies in conversation and action around outdoor engagement, the super amazing Dr. Carolyn Finney, and Ranger and story teller of the Buffalo Soldiers, Shelton Johnson. Latino Outdoors * Jose Gonzalez’s work started by simply doing a google search for “Latino” and “Outdoors,” finding nothing, and deciding to change that. The facebook page and blog that resulted is a movement to inspire recreation, stewardship and education in the outdoors where latinx are underrepresented, despite being the largest ethnic group in the U.S. and spending more per capita on outdoor gear than any racial group, including white consumers (Outdoor Industry Association’s ConsumerVue research). According to a 2016 poll, 84% of Latinxs value water, wildlife, and public lands as equally important to economy, education and health care (Colorado College State of the Rockies Project in Western states). A deep part of Gonzalez’s work is tied to the fact that being brown means being constantly questioned about citizenship. Having been born José Guadalupe Adonis González Rosales in the mountain town of Amatlan de Cañas in the southwestern Mexican state of Nayarit, the enforcement of the separation of immigrants from the land, this land in particular, drives him to reconnect latinx communities to the natural world and a sense of place within it.